More and more, that value statement is true. There are an estimated 50,000+ paying teams on Slack, in over 100 countries. Nine million people are using it every week in companies around the globe. Including this one here in Boston. In this episode of Pricing Page Teardown, Patrick and Peter dive into their favorite pricing page so far. It might not have the best user experience, but the strategy—whether by luck or by design—is close to perfect. In the Standard plan, you pay a maximum of $8 per month, but message searches and integrations are unlimited. In the Plus plan, you pay up to $15 per month and get unlimited searches and integrations, as well as enterprise-level services such as single sign-on, compliance reporting, and guaranteed uptime. Teams with fewer than 10 people have a WTP of $3–$4. Teams with between 10 and 50 people have a WTP of ~$8. 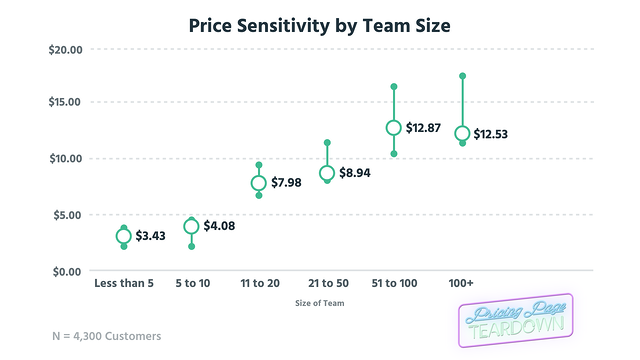 Teams with more than 50 people have a WTP of about $12–$13. We were exactly that customer. Initially, we limited our Slack use to stay on the free tier and under that 10K messaging limit. But as a team grows, you hit that limit very quickly. At Price Intelligently, the average number of messages sent per day is 77. Given the size of our team, we would burn through that 10K limit in about three days. Slack itself, with its 200 channels on its internal Slack, would reach that limit in about three hours. So we upgraded to the Standard plan because it totally made sense. And when you make that leap, you don't upgrade from $0 to $20 per month. You upgrade from $0 to $200 or $300 per month. You go from being a free customer to being a significant customer, and it makes sense to you. That is the value of value metrics. They prompt customers to upgrade because they want to, not because they have to. It has to align with where your customer sees value. Slack is doing that. Once you start using Slack more, with more members of your team, the ability to go back and search messages and files becomes valuable. It has to grow with your customer. Interestingly, Slack isn't doing that. Once you are in the Standard plan, messages and integrations are unlimited, regardless of whether you move up to the Plus plan. But limiting searches and integrations in the Standard plan wouldn't align with the value to the customer. 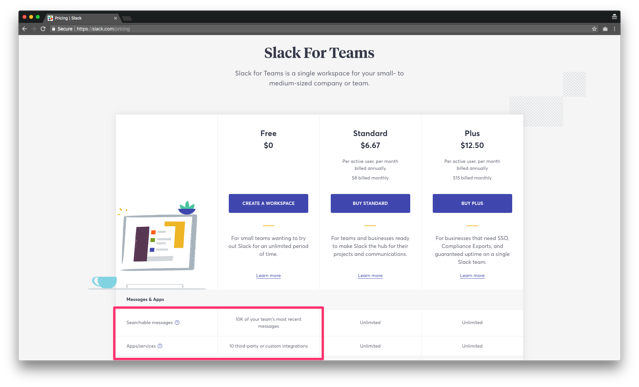 Slack makes sure that core customers—those in that middle bracket—get awesome value instead of limiting them. Instead, Slack pushes the Plus plan as an enterprise-level offering, using knowledge of these larger teams to offer them more value. When companies have 50–100+ employees, things such as compliance reports, SLAs, and support become more important. That is where the value is for these teams. The free tier increases acquisition. Nothing prevents a small team from getting started with Slack today. Team members will have access to the entire product and can search and start using integrations. They will immediately see value. The middle tier increases retention. Once over that threshold, the customer has access to the unlimited Slack product. No matter what size the team, Slack can be used for communication every day. 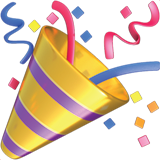 The top tier increases expansion. Once companies reach a large size, they don't have to leave Slack for an enterprise-specific product. They can use it, like Slack does, with hundreds of employees and get all the bells needed at the enterprise level. Search history isn't the only value metric that Slack is using. The limiting of integrations in the Free plan also pushes teams upward in the tiers. But again, this value aligns with customers' willingness to pay. This graph is zeroed on buyers with zero integrations. Someone with one to three integrations is willing to pay 10–15 percent more for Slack than the individual with zero. This trend continues upward. Three to five integrations are 15 percent more valuable, five to 10 integrations are up to 25 percent more valuable, and 11+ integrations are 30 percent more valuable. This makes sense. As you use integrations, you start to use Slack more. 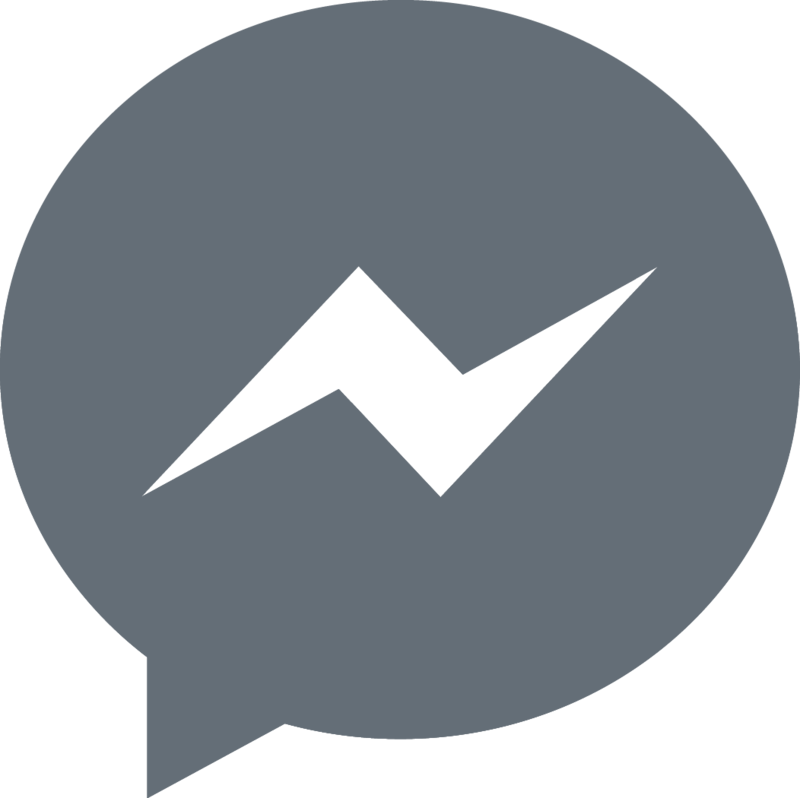 It becomes not just the place your team members chat but also the place they share files, get customer updates, and send GIFs. 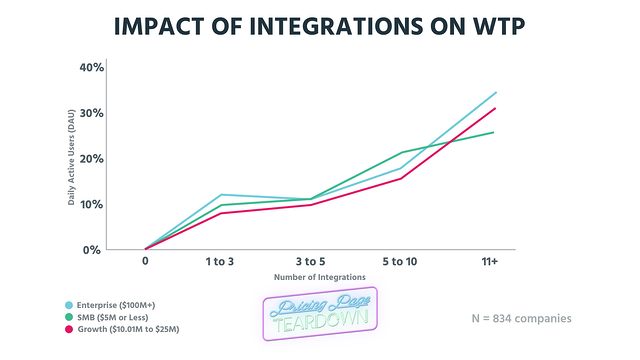 For Slack, integrations increase retention. As Peter says, once you start installing integrations, Slack has you. This seems truer for the one integration that Slack users can't do without: Google Drive. 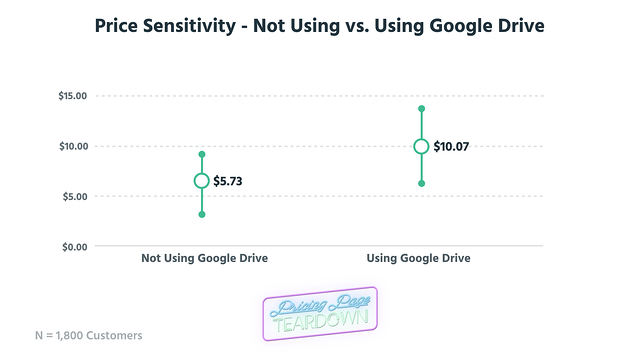 Buyers who are using the Google Drive integration are willing to pay almost double what buyers not using Google Drive are willing to pay. This is a great lesson in the power of integrations. Both Slack and Google Drive are great products. Putting them together allows each to build on the success of the other. Strong words from Patrick. But both Patrick and Peter consider this pricing strategy the best they have come across in the series so far. It's not perfect. The user experience could be better. The value matrix shows that there is the potential for add-ons in services that Slack is giving away for free, such as voice and video calling. Plus, the value metric is entirely aligned. Slack pricing isn't perfect, but perfect inspiration. 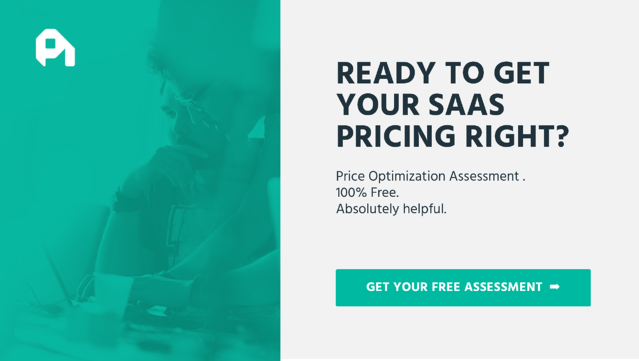 This is the holy grail of B2B pricing. Slack shouldn't “rest on their laurels,” but continuing to price like it has can only lead to a great deal for customers, and a whole lot more revenue for the company.